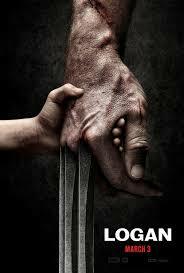 On March 3, 2017, the movie Logan hit the big screen. It follows the classic Wolverine (Hugh Jackman) as he continues to live in the X-Men world, but in this spin-off, Logan is keeping a low profile while caring for a dying Professor X. 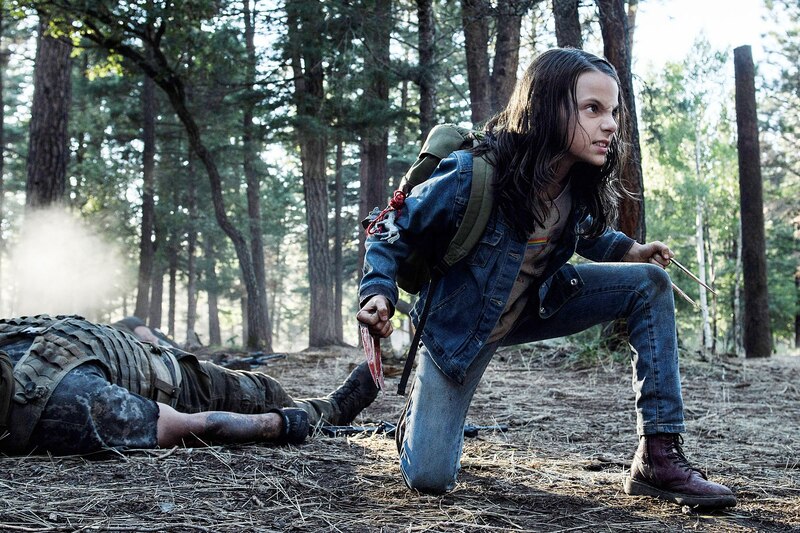 Despite how much he tries to remain unaffected, Logan’s plans change when he meets a young mutant girl named Laura (Dafne Keen) who possesses an ability similar to his. Dafne Keen Fernandez was born in Spain in 2005. The only acting experience she had prior to Logan was as Ana Cruz Oliver in the television series The Refugees where she acted alongside her father, Will Keen. In her recently released audition tape for Logan, fans are given the opportunity to see just how talented Dafne is. Before the audition, Dafne requested to improvise the scene and then proceeded to incorporate Spanish into her performance. 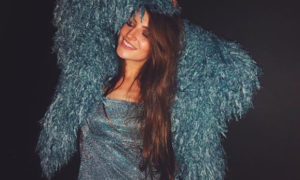 Patrick Stewart (Professor X) later said “it was the most extraordinary bits of audition tape I’d ever seen in my entire life.” The producer, Hutch Parker, also praised Keen for her maturity and professionalism throughout filming. Keen performed her own stunts and could easily handle the most physically and emotionally demanding scenes. It’s safe to say Dafne Keen is a child prodigy and will be gracing our screens for many years to come.